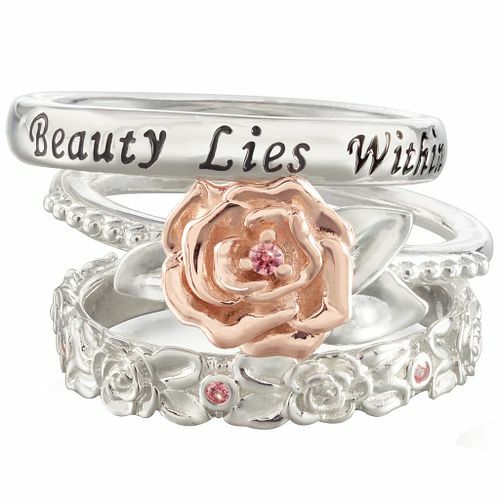 Chamilia Disney Beauty & The Beast Stacker Ring Set Large is rated 4.6 out of 5 by 12. Rated 5 out of 5 by Anonymous from Absolutely stunning product. Absolutely stunning product, perfect for my wife as a Disney fan as well as for her birthday. Beautifully crafted for any occasion really.